Lemon Haze by The Healing Co | The Healing Co. 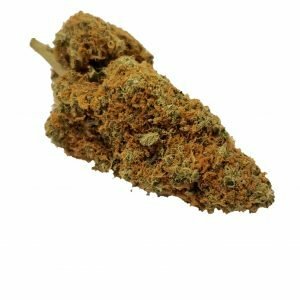 Lemon Haze by The Healing Co is perhaps one of the most popular strains in the cannabis community. 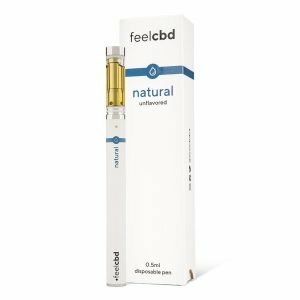 It is a sativa dominant hybrid strain with a 20:80 indica/sativa ratio. Considering its effects, it has been used to create several other highly potent and famous hybrid strains. The strains are like plants, dark green in color with orange hairs seeping through the surface. It has a spicy scent with hints of citrus along with earthy sweetness unlike any other. As for the taste, it is more or less the same. 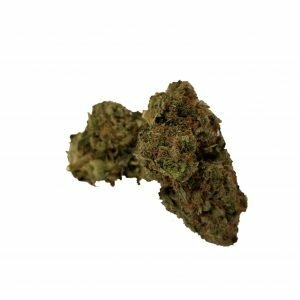 The strain is popular primarily because of its cerebral high. The high will cloud your mind, making it difficult for you to focus and concentrate. But then again, it does have uplifting and euphoric effects that will induce a sense of creativity. Additionally, it can cause individuals to feel a bit hungry and can give them the munchies. Smoking too much of the strain can have its drawbacks as the user may exhibit symptoms of headaches, paranoia and even dry mouth and eyes. That being said, it does have its benefits and can be used to treat a number of medical conditions including anorexia, nausea and even stress. THC: 14% – 23% Haze is perhaps one of the most popular strains in the cannabis community. 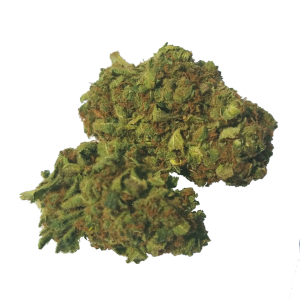 It is a sativa dominant hybrid strain with a 20:80 indica/sativa ratio. Considering its effects, it has been used to create several other highly potent and famous hybrid strains. Uptown Piff is smooth smoking and quickly resettles your brain into “trip mode.” Your day will be adventurous and active. Wonderful with friends. A truly premier sativa dominant strain. Posted Dec. 5, 2016, 8:15 p.m. Very energetic and nice high. Note to self super for adding to my dieting with cannabis method. Supresses hunger by 3 out of 5 points. 6 reviews– Posted Sept. 26, 2016, 5:59 a.m.